Our SEO workshops are designed to remove the confusion in figuring out the “secrets” of getting to the top of the search engines like Google. Struggle no more! As a workshop participant, you’ll learn the power of SEO in our hands-on approach to search engine optimization training. You will work on your own websites in class, with expert step-by-step guidance. With the instructor helping you along, you’ll learn exactly what it takes to beat your competition. We offer one of the longest-running SEO Certification courses in the world – with thousands of satisfied students and hundreds of years of expert SEO experience. We keep up with the changes at Google so you can stay ahead of the competition. 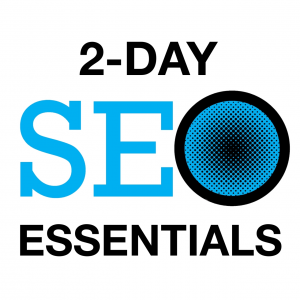 What You Will Learn In Our SEO Workshops! Your website is your most powerful marketing tool available to you, it should have the ability to generate sales and increase business growth. With our six-step systematic approach, you will have the advantage of achieving results straight away, and the knowledge to completely blow your competition out of the water. You have three programs in our hands-on workshops to choose from. 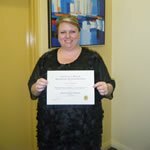 These programs have been designed to give you the skills you need to feel confident in putting the techniques into practice, either for your own website or your client’s. The Six-Month SEO Mentoring Program provides Maser Level graduates with ongoing support for your SEO skills at no extra cost. 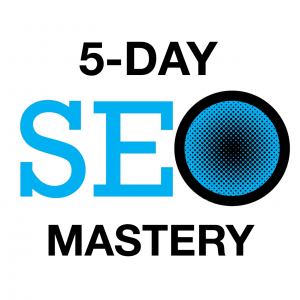 As part of your Master SEO Workshop tuition, you’ll have support after the workshop ends. 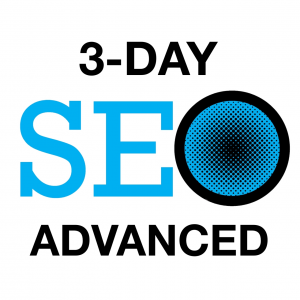 Now you can gain the genuine skills you need right from your local SEO industry expert and continue to learn. This SEO Mentoring Program is worth over US$1500, but it’s included at no cost to all students who sign up for the Master SEO Workshop. Don’t waste another minute chasing algorithms or stressing because you can’t see the results you expected from your website – register now for a workshop – you will hit the ground running with practical knowledge and never look back.